“Are there any portable record players with magnetic cartridge?” is a question I get asked quite often. The answer is yes, the Crosley Collegiate is one of them. This portable record player with USB connection is, in my opinion, a better alternative than most briefcase style low-end turntables out there, like the popular Crosley Cruiser. 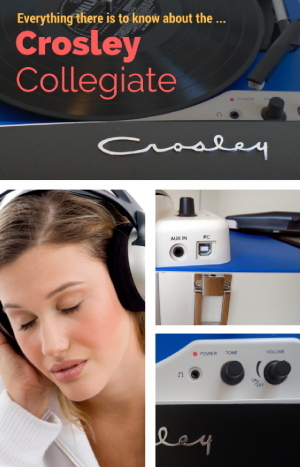 In this review of the Crosley Collegiate you’ll find everything there is to know about this cute little record player. 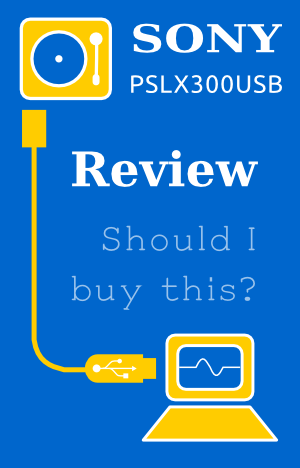 This information will help you determine if this product is right for you. 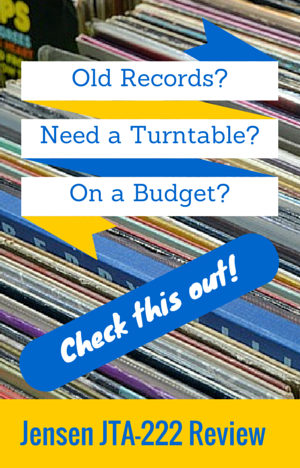 Let’s face it, high quality turntables are quite expensive and not everyone can afford them. 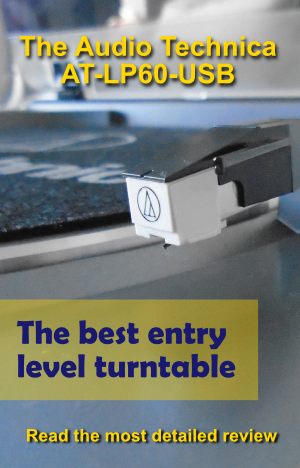 This time I’m reviewing one of the most inexpensive self-contained turntables on the market for those who want to get into vinyl but don’t want to spend hundreds. 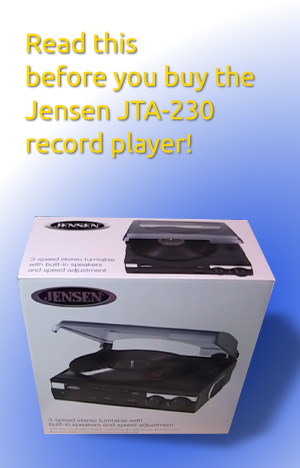 I’m talking about the Jensen JTA-222 which is a three speed record player with built in speakers and AM/FM radio. It has a wooden case that gives it a nice antique look. 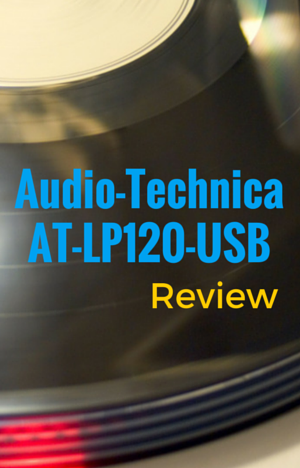 This vintage looking turntable, along with its brothers the JTA-220 and JTA-230, is one of the lowest priced record players with built in speakers you can find at the time of writing this review. 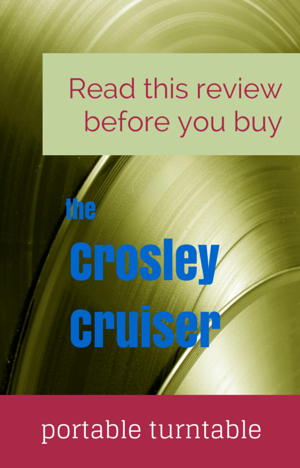 I’m exited about reviewing the cutest portable record player, the Crosley Cruiser CR8005A. 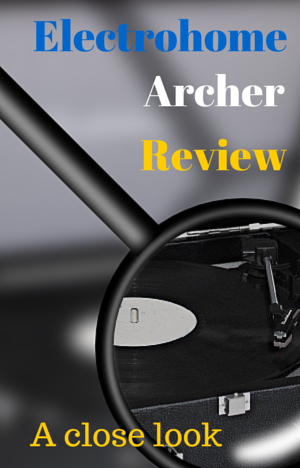 There are many opposing opinions about this record player. This is one of those “love or hate” products. 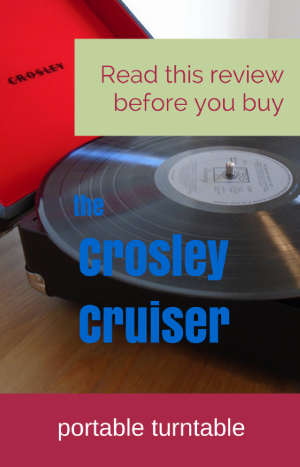 The Crosley CR8005A is a three speed portable record player with buit-in speakers. When closed, it’s a small, light weight briefcase that you can easily transport to different places. Its cool retro look has caught the attention of people of all ages, including teens and young adults. It comes in many different colors and designs. This cute suitcase turntable, can give your room, that nice decorating touch you were looking for.